The idea of having hands on something outclass looking is always that calls for being a great choice to go for, however when it comes to taking a look at the celebrity jackets that give endless comfort is always something seamless. 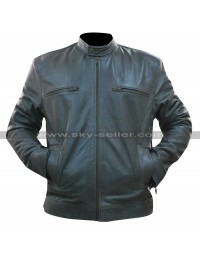 This Finn Balor Jacket has been manufactured using the best quality leather being genuine of faux depending upon their choice, the color of the jacket is all black and the front has a zipper closure featured. 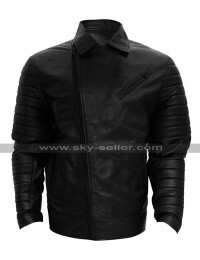 The sleeves of this Finn Balor Black Jacket are long and have a quilted pattern on the shoulders that adds beauty to the overall look and appearance. This Finn Balor Leather Jacket has an inner of viscose and has pockets with the zipper closure on the sides which makes the outlay pretty much amazing. 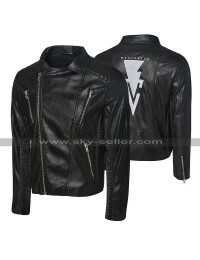 There are numerous sizes to go for when it comes to having hands on this Finn Balor Biker Jacket and the sizes may also be subjected to customization. 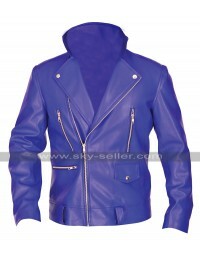 The jacket is suitable to be worn on different kinds of causal occasions without a doubt. 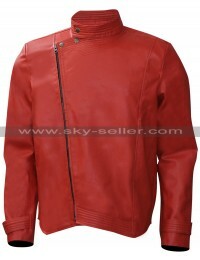 This is a must have a jacket which gives a very comfortable feeling and existing outlook.